Texas Department of Agriculture Pest Control License - License TDA #0486846 To treat your trees, lawns, and the outside of your house for insects and disease. We now have an Arborist Tracked Lift that will go up to 72 feet high, fits into backyards and make those rotting impossible deadly trees safe and easier to get done. Check out our interview, Removal of Storm Damaged Trees on TexasHomesForSale.com, one of the top sites for homes for sale in Texas. We offer full tree care and arborist services in Collin, Dallas and Rockwall counties. Plano, McKinney, Allen, Murphy, Farmers Branch, Carrollton, Dallas, Frisco, Sachse, Wylie, Lucas, Richardson, Rowlett and Garland. 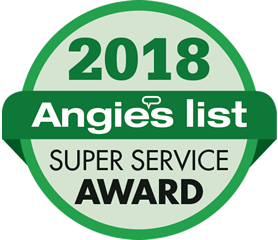 10-time Super Service Award Winner! !